Kylie Jenner shared a sweet snap with her daughter Stormi on Monday. 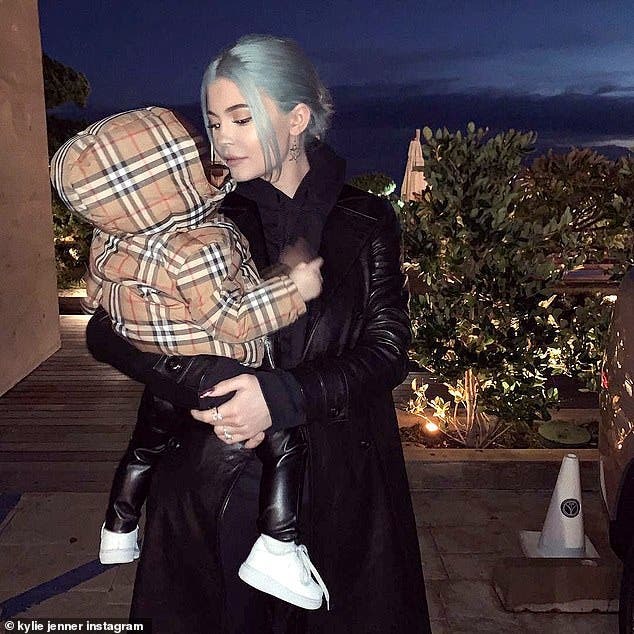 The 21-year-old reality star held her bundle of joy in her arms as the eight-month-old rocked an adorable Burberry jacket. And the young mother was spotted wearing a huge diamond ring again that has fans in a tizzy over engagement rumors with Travis Scott. Meanwhile, Kylie showed off the sparkling accessory in a series of Instagram snaps she posted on Saturday. She wouldn't elaborate any further, only adding a single heart emoji in the caption, but several fans noticed the sizable ring. 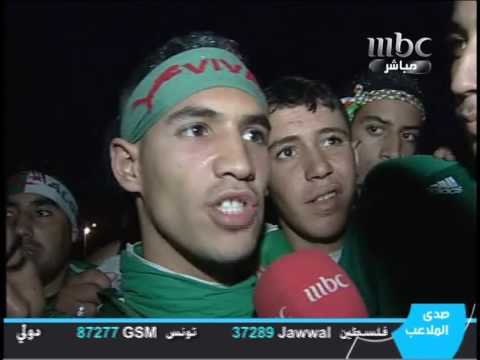 One fan, souka_beautorial, commented, 'Is that a promise ring or an engagement ring?' along with several emojis. Jenner made little effort to hide the ring when she was seen out in Los Angeles on Friday night. 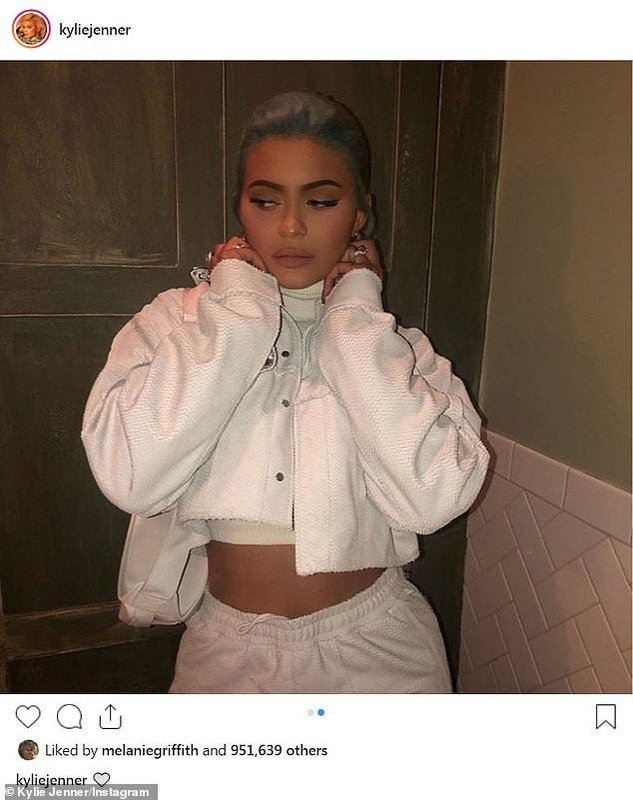 Just a few weeks earlier, her boyfriend of two years, Travis Scott, told Rolling Stone that he has been thinking about marriage. There had been speculation that they had already secretly tied the knot, given that Scott calls Jenner, 'Wifey' a lot, but he hasn't popped the question yet. 'We was just two kids, f--king around,' he told Rolling Stone, about the beginning of his relationship. 'Maybe, like, the first week, you don't know if it's real or a fling. Then the second week you're like, 'Whoa, I'm still talking to her, she's responding, I'm responding. Expect the unexpected: What did Bella Hadid get for her birthday?